This week, the community has been sent back and forth with a typhoon of changes and non-changes to the Nightsisters. In the end, what is happening? Who is getting changed? What is getting nerfed? What should you do? 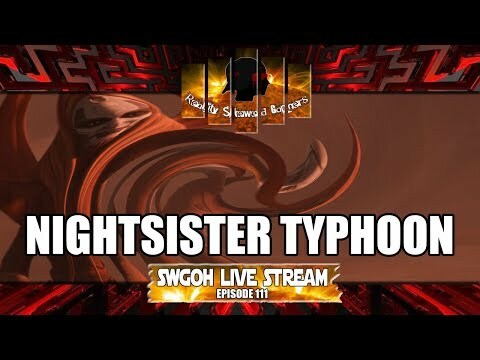 The RSG crew will help get through this different time and lead you into the darkness of the Nightsisters in this SWGOH Live Stream episode!